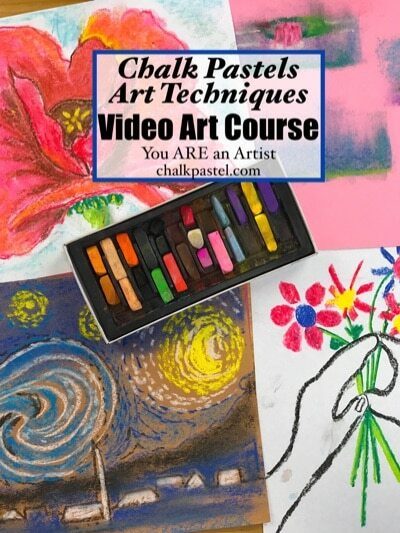 Chalk Pastel Art Techniques Video Art Course - You ARE an ARTiST! Not only will you grow to love chalk pastels, you will learn to paint like a master artist – because you ARE an artist! 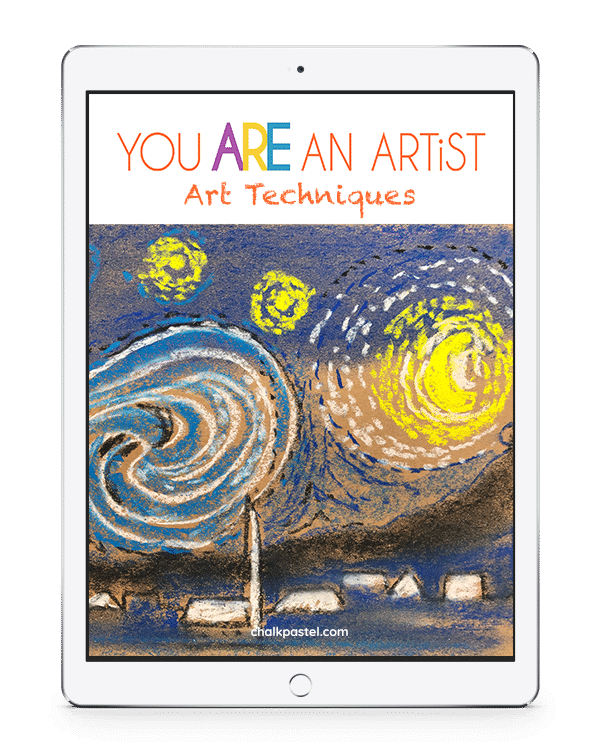 What do you need to get started? All you need is paper and chalk pastels. No long, expensive art supply list! 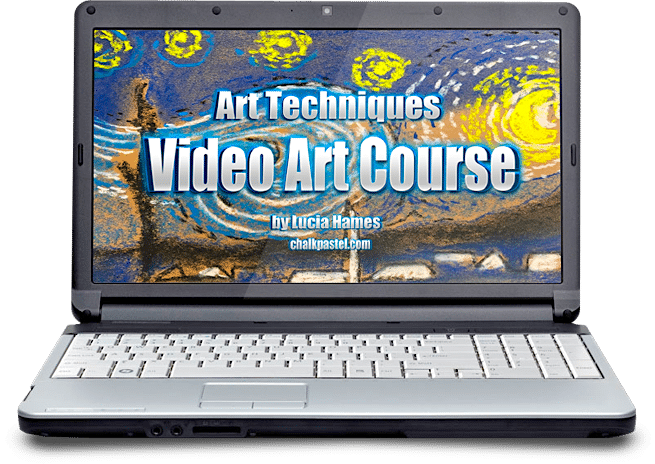 What is included in the Art Techniques with Chalk Pastels Video Art course? 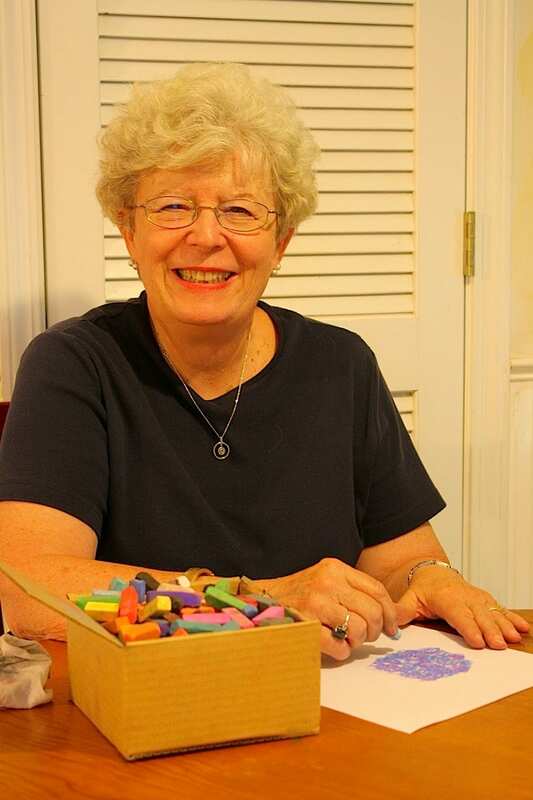 Supplies needed: Paper you have on hand, construction paper, a starter set of chalk pastels.